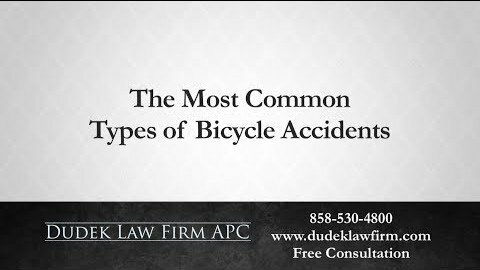 As common as bike and vehicle accidents are, very few people know how to determine what a police report means and how it can affect you. Especially after a traumatic accident, you may feel ill-prepared to face the many steps that follow. If you or another person was hurt in a crash, then you may be facing mounting medical bills, or you may even still be in the hospital. 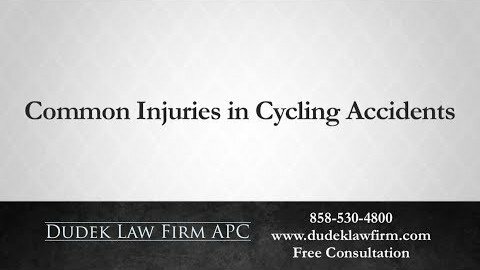 If you were hit as a cyclist, then you may be facing severe injuries that can impact the rest of your life. You have more than likely been getting calls from insurance companies attempting to get information and fees from you as well. 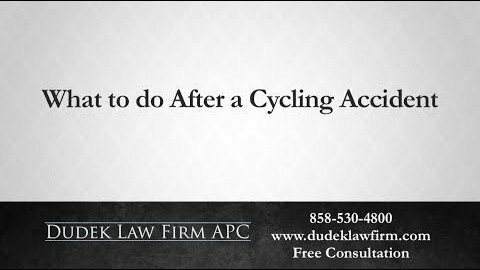 A lawyer can help you manage all of these stressful matters, including reading the police report of your accident. How you manage your traffic collision report can make a huge difference on the outcome of this incident. 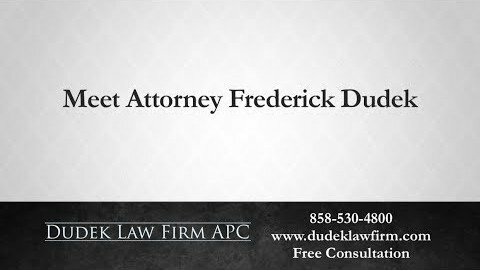 Dudek Law Firm is here to help you properly read a police report and stand up for your right to compensation. Below, we provide you with some basic tools to navigate through the report. 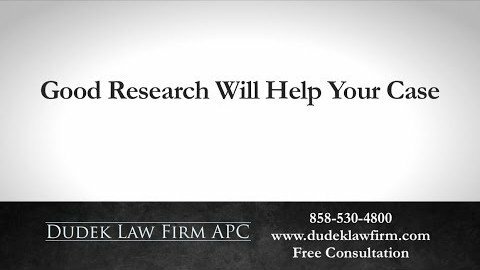 If you are concerned about what your report reads or if you would like any further assistance, call Dudek Law at (858) 530-4800 today for a free consultation. How Do I Read a Police Report? A collision report is one important perspective that multiple parties use to attempt to fully understand what took place. When reviewing the incident, the following categories are important to review for accuracy. Date of the Incident: This key factor will determine deadlines such as the statue of limitations. Filing a claim late can make your entire claim invalid. Location of Incident: When gathering further evidence, it is important that the report directs to the right location. An error in location description could lead to incorrect blame or attribution of damages. Personal Information (P1, P2, and Vehicle Information): The correct information of the parties involved helps to investigate driving history and any previous behavior. 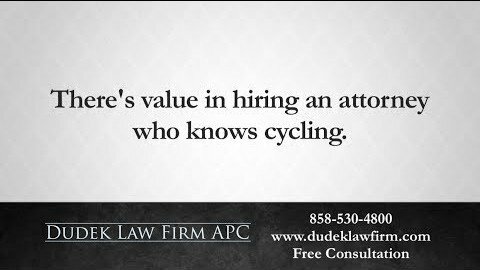 This could be important in the determination of liability. For example, officers usually put the name of the person they believe to be the liable party in the P1 space. However, if your name appears here, this does not necessarily mean you are to blame. Attached Photographs: Important in proving liability and damages, police photographs can greatly influence your case. If there are no photos with the report, then contact the associated police department and request copies immediately. Primary Collision Factors: Here the police officer identifies which party they believe to have violated a traffic or vehicle code. Even if you are not at fault for the accident, an insurance company or opposing party may try to assign you liability. Therefore, it is important to be aware of how the officer documents your role. Witness/Passenger Information and Testimonies: These statements combined with the police statement will be subject to the most analysis and review. Familiarity with this section will help our legal team gather evidence and further statements if necessary. 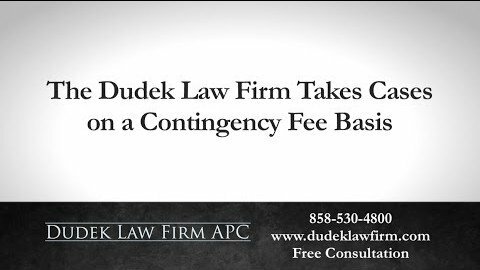 If you believe that any of these elements are inaccurate, then it is important to contact Dudek Law Firm today. We can help you review and possibly correct any inaccuracies as well as assist you in filing your claim and dealing with insurance companies. 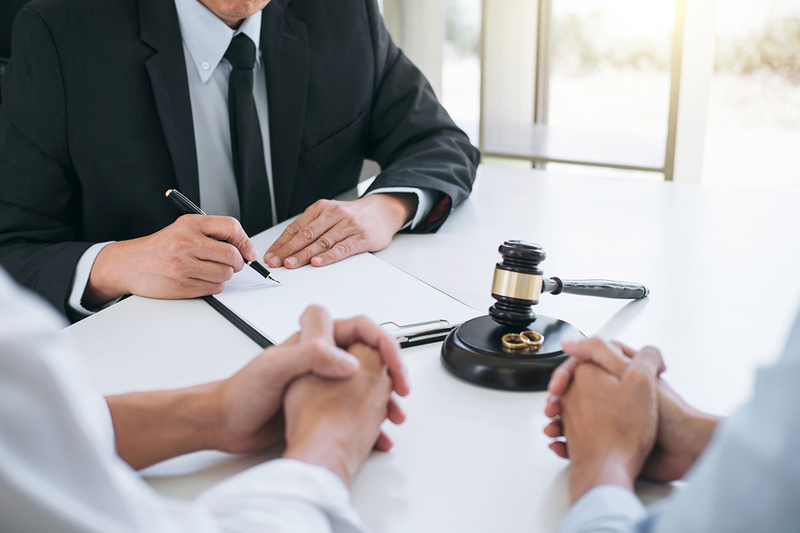 Your financial future could be on the line; trust a legal professional with the right experience to support you in this process. Do I Need a Police Report After an Accident? A common misconception is that a police traffic collision report is admissible in trial as evidence. This is normally not true. It is often necessary to take a deposition of the investigating officer and or call the officer as a witness. In addition, if there is no police report, it may be very important to contact the investigating officer to determine if the officer took any notes and ask the officer to save those notes. You should always call the authorities after a crash so that you have a police report. However, while there is often helpful information on a police report, it does not always provide factual evidence. At the time of the accident, it is the responsibility of the police officer to take statements and document any possible causes that might have led to the accident. Reports like this often contain mistakes, errors, omissions, and judgments. In many cases, these may be incorrect simply because they were not made by an expert. Still, a police report is intended to be a non-biased point of view that can heavily influence a claim. Without a police report, a judge or the insurance companies must rely solely on the reports of the parties involved. This can result in an unfairly low settlement or unfavorable verdict. Even if you understand how to read a police report, you need protection that you can trust. 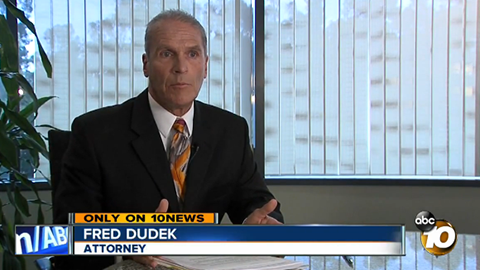 Dudek Law Firm has years of experience protecting against unfair rulings and biased judgment. 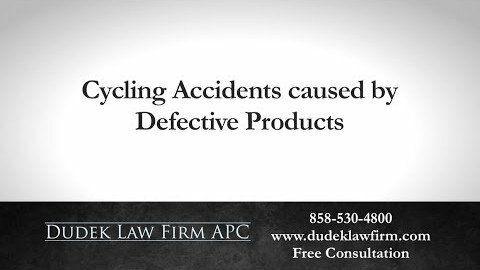 We can help ensure that you recover the damages that you lost in the auto accident. 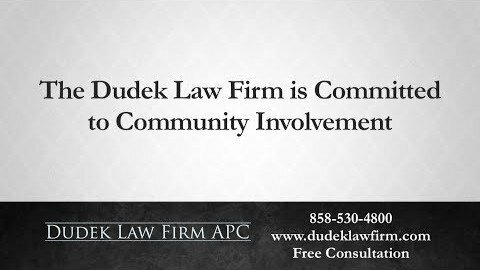 If you are concerned about what your report reads or if you would like any further assistance and protection, call Dudek Law at (858) 530-4800 today for a free consultation.